Import in any editing software and place on the top track of your timeline, set composite mode to OVERLAY and loop as many times as required. Even though the frame rate is 29.97, these clips can be used in 25fps, 24fps,, 23.976fps and 30fps projects. 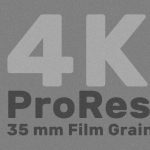 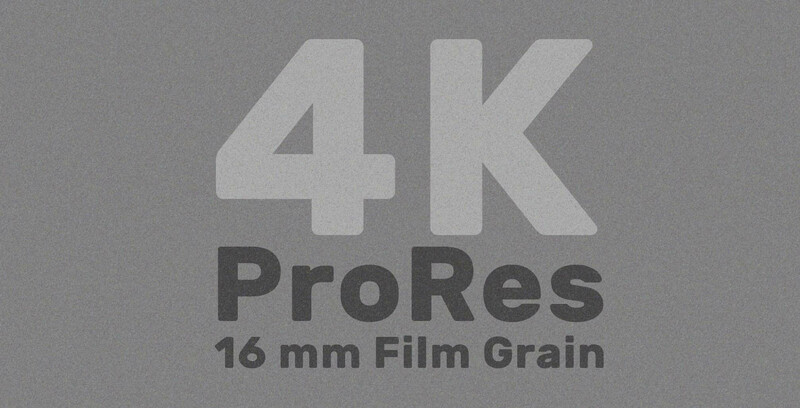 The difference between the 35mm, 16mm and 8mm files is the grain size: 35mm = fine grain, 8mm = coarse grain.